Bee Services is committed to the health and safety of our employees and anyone affected by our work or presence on site. At Bee Services we are aware of our legal obligations and know that it is our responsibility to take care of our staff and to make sure they work safely. We take this moral and legal responsibility very seriously. Providing a safe and healthy working environment for our staff, and for all personnel who come into contact with our operations, is at the heart of our business. Risk & COSHH Assessments are conducted by our Operations Management team, who are responsible for evaluating any risks to health and for taking appropriate actions where necessary to avoid or minimise those risks. Our Operations Management team and site supervisors manage day-to-day Health & Safety issues, ensuring all Bee Services employees work in a safe manner whilst performing their duties. With each site having a ‘competent person' and/or a qualified First Aider, we embrace and promote high Health & Safety standards throughout our company and our operations. 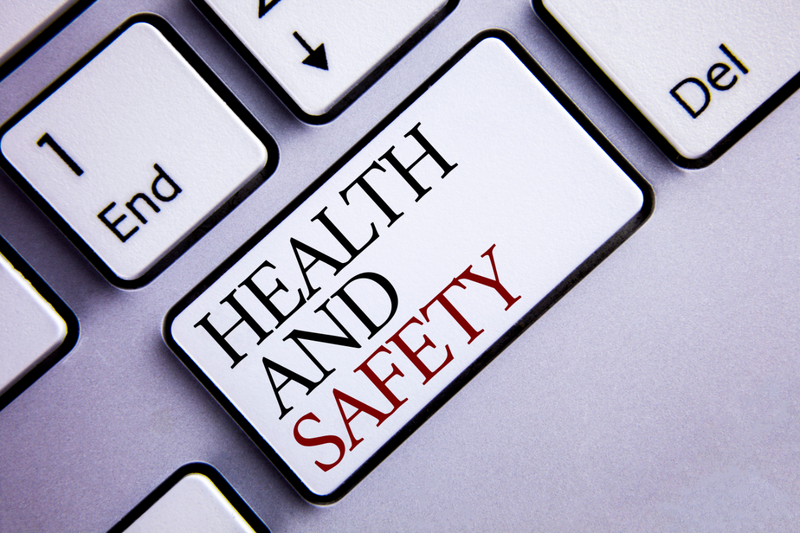 Health and Safety performance and trends are closely monitored at Monthly Health & Safety meetings, enabling us to prevent and minimise site accidents, thus producing a safer working environment. Click here for our H&S policy document.